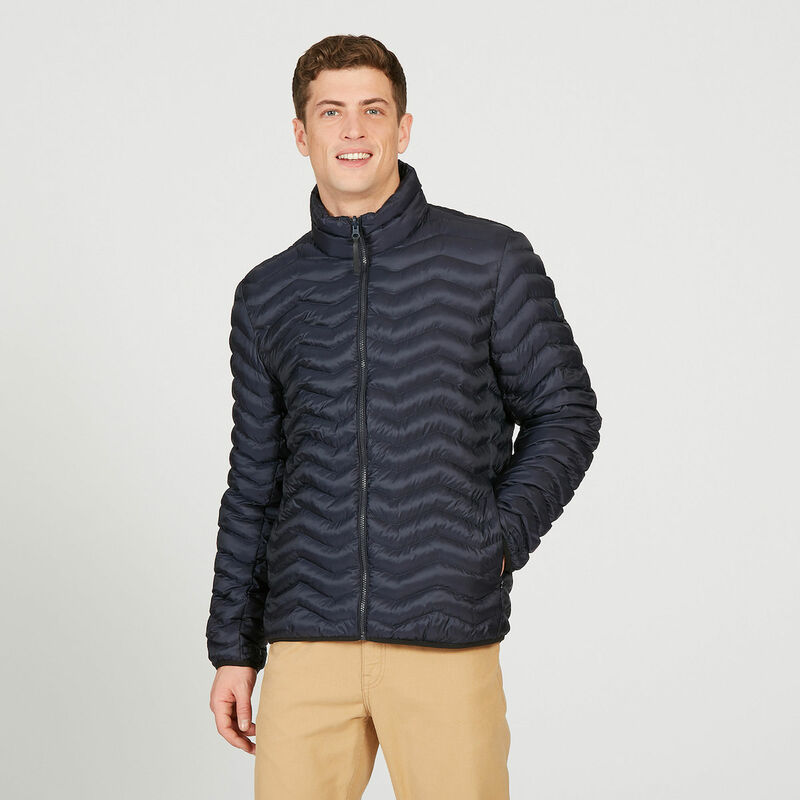 Aigle Mountony Jacket for Him: was £139.95 now £99.00! 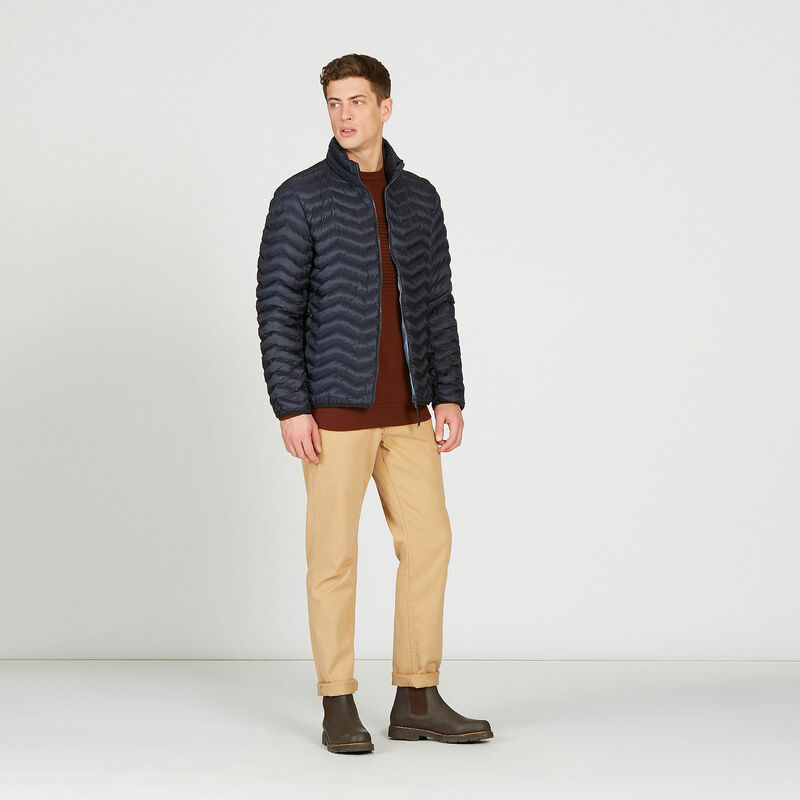 Contemporary, casual and crammed with character, the Mountony jacket from Aigle will make an extremely versatile and stylish addition to your wardrobe. Though extremely lightweight, the Primaloft material used in the manufacture of this sophisticated garment ensures insulation from cold weather and efficient protection from rain. The contrasting lining can be combined with Aigle's protective parkas for added versatility while two generously-sized outer pockets enhance practicality: when the jacket needs to be stored or carried, it packs neatly away into one of these discreet, secure pockets. Order now to save 29% on the RRP! 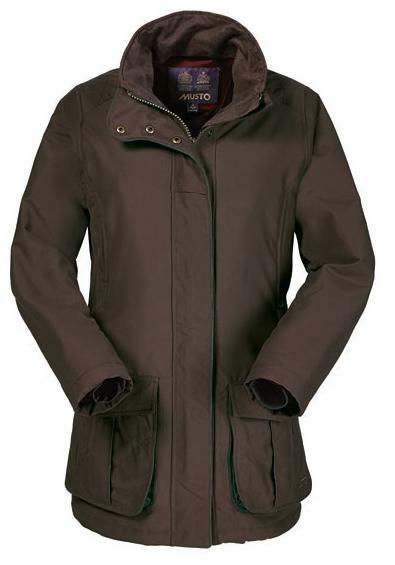 Brook Taverner Welford Jacket for Him: was £199.95 now £159.96! 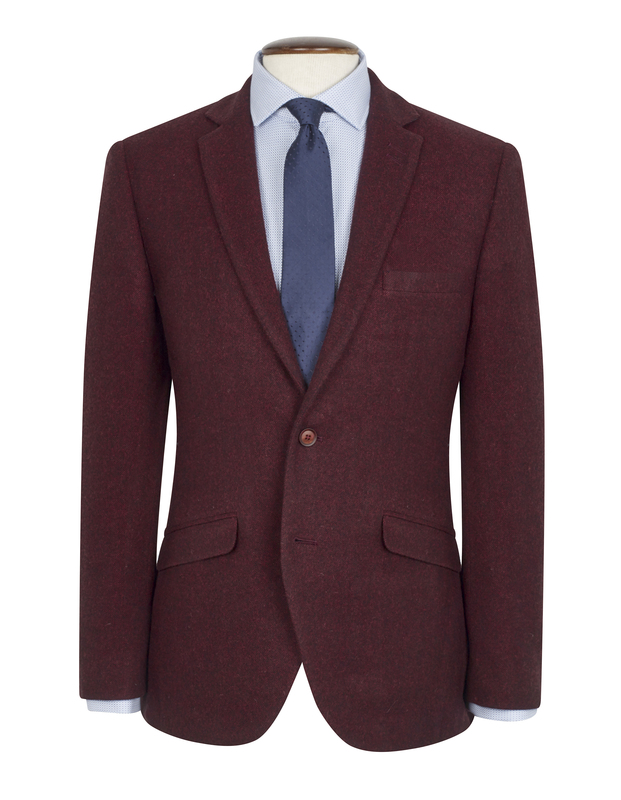 Rendered in a cool, subtle Berry colouration, the Welford Jacket from Brook Taverner is made using 100% pure wool. The jacket is cut to a fashion fit and features exquisite details including hand stitching, angled pockets, side vents, double flower hole and printed lining. A five-button cuff completes this attractive garment, which is currently available with a tasty 20% price discount. 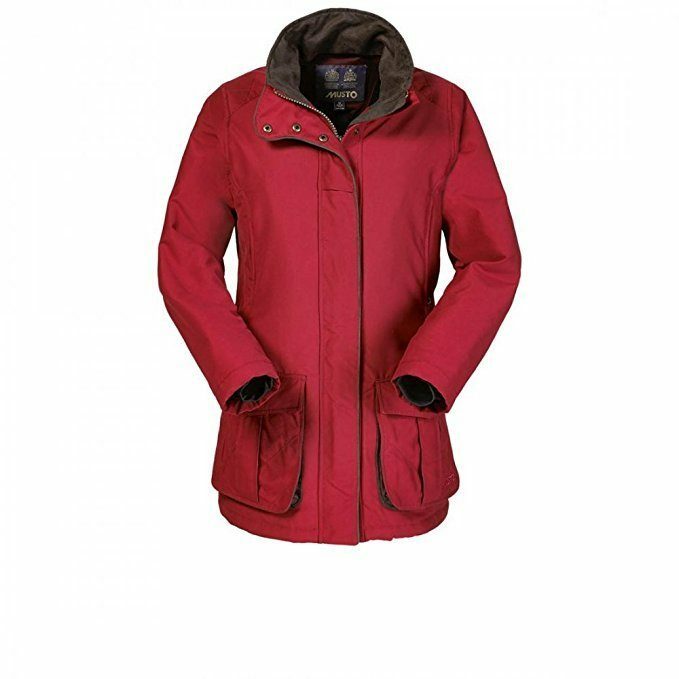 Musto Sedgemoor Jacket for Her: was £184.99 now £92.50! Designed for year-round breathable protection from the elements, this stunning jacket features an effective DWR (Durable Water Repellent) coating. Diamond-quilt stitching ensures that the Sedgemoor looks and feels amazing to wear, while a stormflap with overreach top section adds to the practicality of this multi-functional garment. Rendered in either Rich Brown or Red Chili, the Sedgemoor jacket from Musto is now available from Ken Varey Outdoor Wear with a massive 50% price reduction. Discover these and many more price-busting bargains on outdoor clothing in the 'Sale' section of our website.